In-Office, 10 am to 4 pm, 7 to 9 pm, Monday to Friday. Calling after 11 am is even better, but you can call me at 8:55 pm, lets call it even. 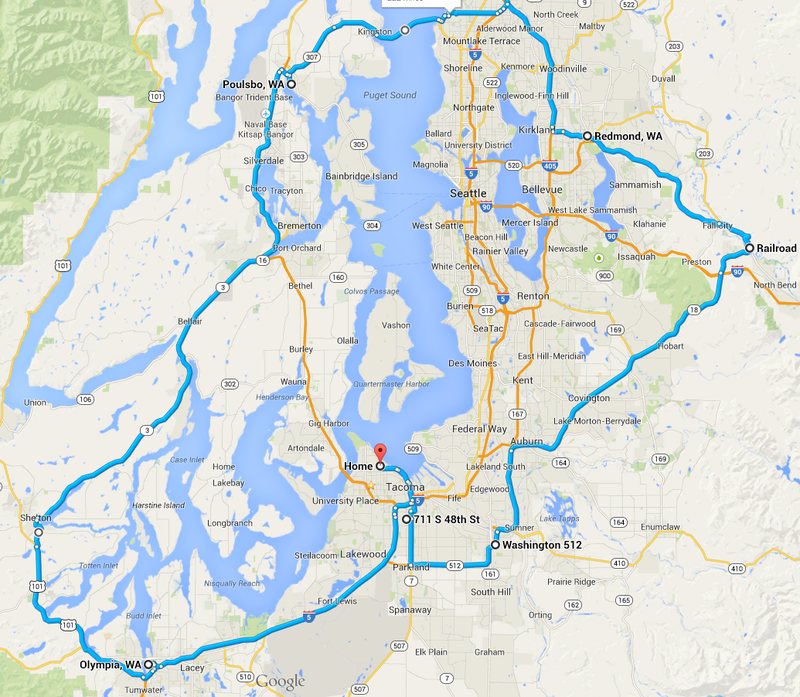 Servicing Seattle-Bellevue by special arrangement. Servicing remote areas including Europe, Asia, South America by special arrangement. I use Skype, Facetime, and email, and not once have had a problem with a remote account, resulting in severance. Rates: Twenty-five to thirty dollars per hour, short, intermediate, or long term, as reported income depending on conditions, location, and duration. If I really like you or your work, or better yet, like you, your work, and how we go about it, it can be less. Negotiable. Easy. Lets talk first about tackling exactly what you need, making a plan, and taking decisive and swift, focused action–now. You pay me a lump sum to start, depending on whether project will be short or intermediate term. Longer projects get replenished as balance approaches zero and as agreed. Usually I get $1,000 to 1,500 to start, but in certain instances or special cases, $500–or less–is OK. Its not a big deal. Travel on your behalf, is charged at half the agreed to rate–$12.50 to $15.00. If you wish for me to travel to you in what I consider to be out of my area for short meetings, its your nickel. If we meet in my area, no charge. The main thing is, you cannot pay me for an hour consult, if it takes me 90 minutes to get to you and back. As a rule I do not charge for this, just please do not take for granted I travel for your benefit for an hour meeting, with 90 min travel, really three hours getting in and out, etc. Hope that is clear. I come prepared and charge for my time. Most of the work is done in GoogleDocs–on the Cloud–so this gives you access and control of work in progress, which you can view, share, collaborate on. This is a process I have had great success on, over many years and have refined. Clients love it. This makes everything transparent, and puts work in real time, secure in your possession. I can work remotely or onsite, according to the needs of the client, for an entire day, half an hour, whatever is needed. I keep track of time by the minute, and known for accurate and fair cost basis. 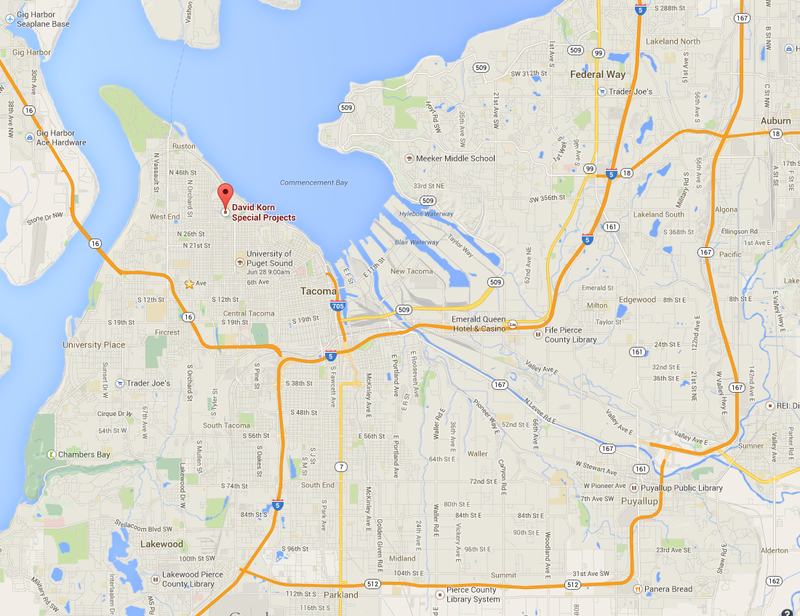 3301 North Proctor St., Unit 10, Tacoma, WA 98407-5553, Click here to expand map. Getting to You: Easy. click here to enlarge.